Or, if not obsolete, why won’t they work for the self/employed or entrepreneur? There is a lot of good information out there – and I am telling you, that ANY course will work if you will work at it. Because SOME effort toward change will produce results. The study of time management has been around for the last century – truly coming of age when industry was on the rise after the war and people were moving from rural areas to urban areas. More people were working and the industry leaders were looking for ways to manage those workers, so time management techniques fit the bill. And now, for the most part, the same information is recycled over and over again and repackaged with different names. Most of it is based on some type of prioritizing and delegating system. You are taught to identify your first, second and third priority then work only on the first tier before you go on to the second and third – or to delegate those tasks. The problem comes because you always have things that are top priority. What then happens to the things at the bottom of the list? How will they ever get done? And, what if you have no one to delegate to? Another problem is that they are usually based on the premise that if you would spend some time and get really organized then you would become a productivity machine. Well isn’t that the problem to start with? So, while I gleaned from (and continue to learn from) many of these great sources, I began to realize that for self employed or small business owners, these techniques may not help – and may even hinder us because we are busy focusing our best effort on these techniques and NOT FOCUSING on the most important aspects of our business. I realized that time management for an entrepreneur is different. And, that if we don’t learn the true secret to time managment, we are destined to fail – repeatedly! My DE.S.I.G.N. 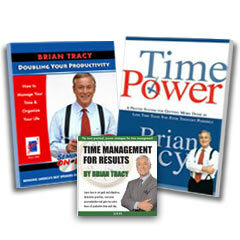 Your Time Book is written just for the entrepreneur or business owner. 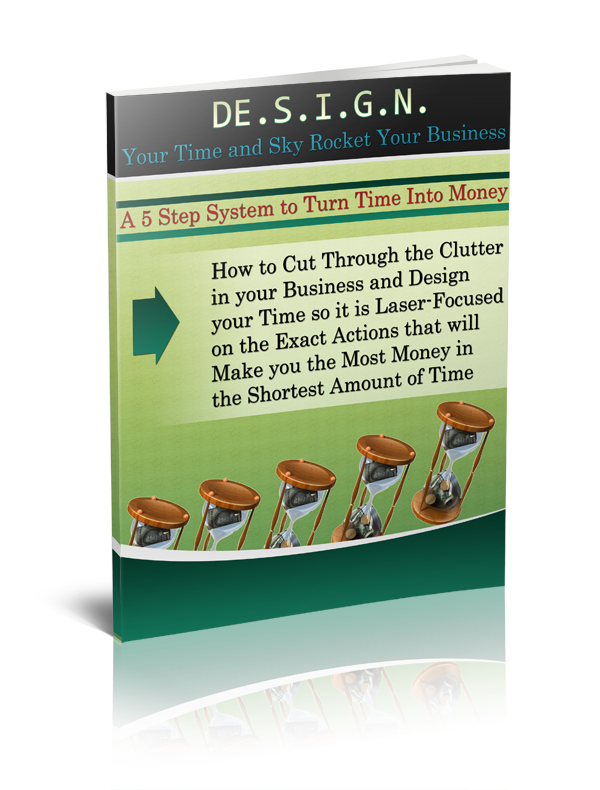 See if it is what just might skyrocket your business! What is the Number One Thing You Need for Good Time Management?